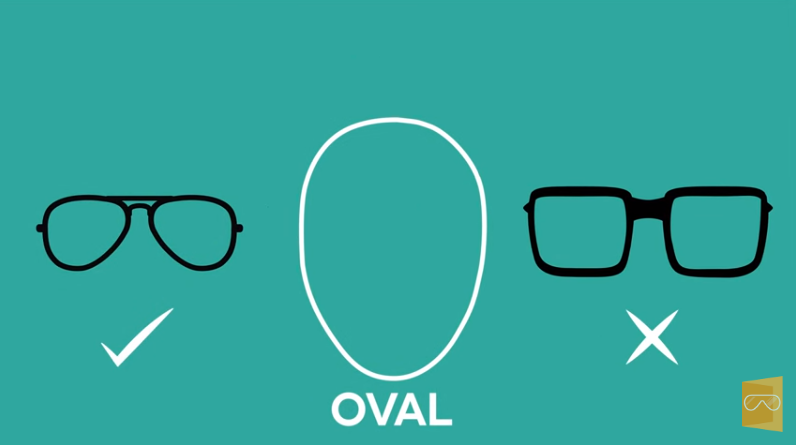 We know it can be tricky finding the perfect pair, but this video will help you understand how to match your face shape with the right type of eyewear. 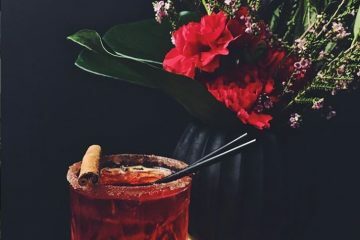 Discover all you need to know about shopping for eyewear online and finding the perfect sunglasses or glasses for your face shape. 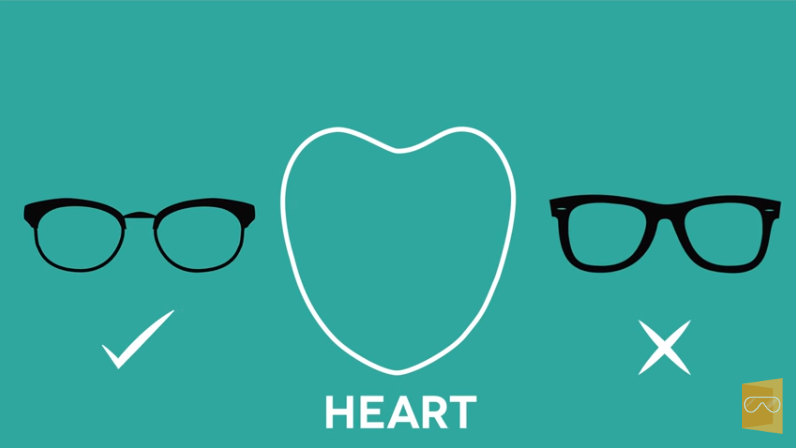 Glasses should complement your look, but with so many different styles to choose from, how can you find out the ideal frame shape for you? First, you need to find out what face shape you have. To do this, look in the mirror and with a bar of soap, outline the shape of your face. Once you’ve done this, step back and look at the shape you’ve just drawn. If you have a strong jaw with roughly the same width as your forehead and your cheeks and the sides of your face are straight, you have a Square face shape. 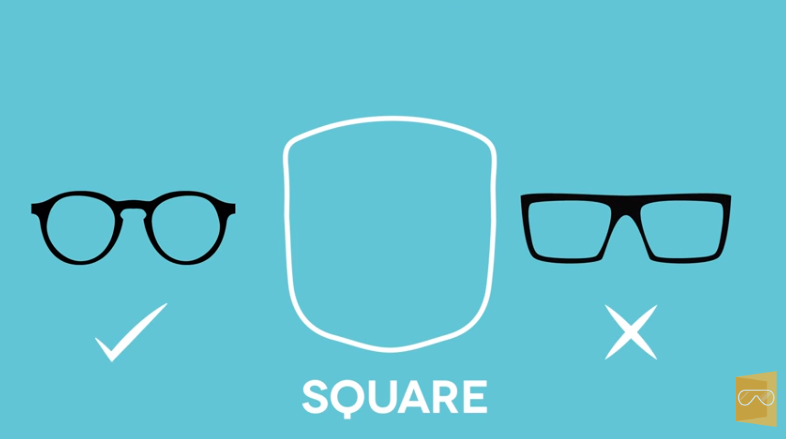 A square face shape works best with glasses that are softer and rounder to balance your angular features. 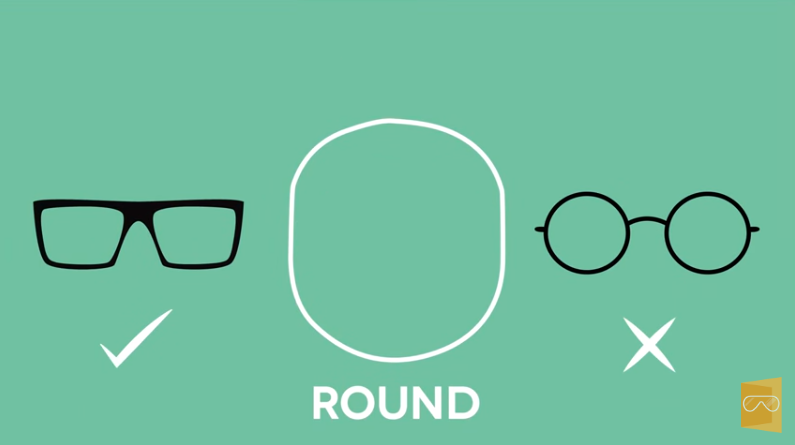 If your face is pretty much the same width and length, creating a circle-like shape, and your face is widest at your cheekbones, then it’s safe to say you have a Round face shape. You should look for straighter styles to add angles to your face and you should try to stay away from styles which are round. So, let’s say your face is longer than it is wide, your forehead and jawline are roughly the same width, and your jawline is slightly rounded. Then you have the most versatile face shape, Oval. The sky’s the limit and you can wear almost any shape but you should try to avoid over-sized frames. If you have stand-out cheekbones, a broad forehead and a narrow, almost pointy jaw, then you have a Heart shaped face. Soft shapes look great and you should try to avoid boxy or rectangular frames which will only highlight the width of your cheeks. You should also try to avoid styles which are too heavy or bold. The general rule is to go for shapes that counter-balance your face shape. For rounder face shapes, sharp frames will straighten up your look and softer frame styles will complement more angular facial features. 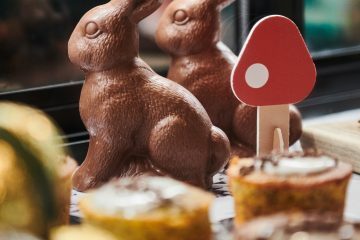 If you’re ready to find the perfect pair, head on over to VisionDirect.com.au where you can find all of the latest styles and most popular eyewear brands such as Ray-Ban, Tom Ford, Oakley, Bolle, Puma, AM Eyewear & more!